2013 Islamic Feminism in Kuwait: The Politics and Paradoxes. New York: Palgrave Macmillan. 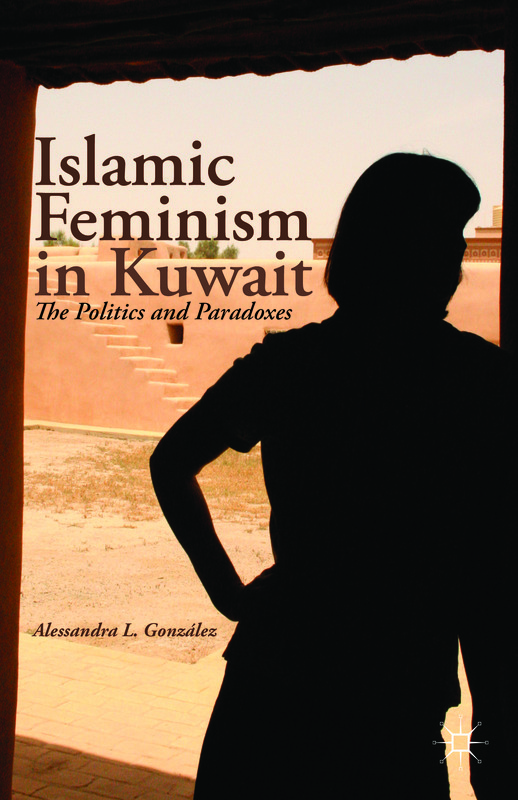 Nominated for Book of the Year awards by the Society for the Scientific Study of Religion, the Journal of Middle East Women’s Studies, and the National Women’s Studies Association. Reviewed by Journal for the Scientific Study of Religion, Sociology of Islam, Contemporary Islam, the Journal of Church and State, the Journal of Middle East Women's Studies, Middle East Media and Book Reviews Online and listed in the Encyclopedia of Women and Islamic Cultures Online. Used for course instruction at Kuwait International Law School, University of Durham, Baylor University, Yale University, and the University of Chicago, among others.